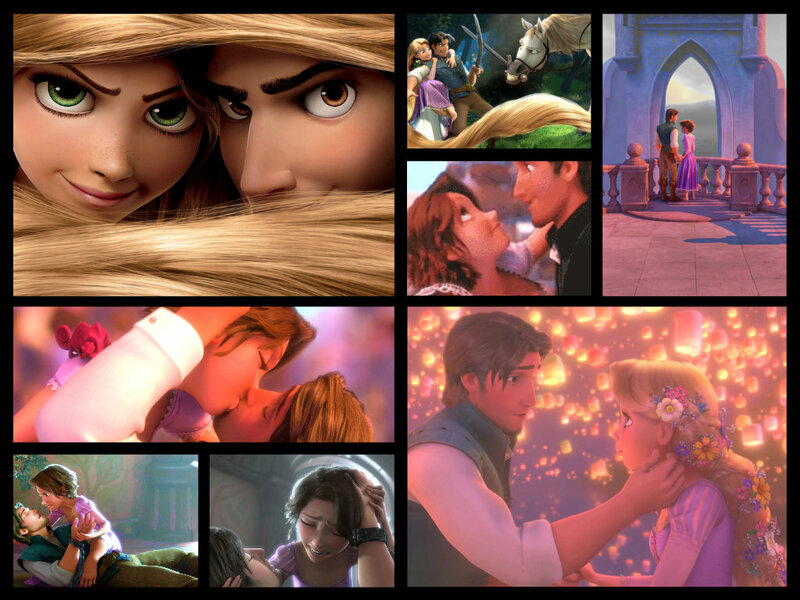 Rapunzel and Eugene. . HD Wallpaper and background images in the Tangled club tagged: photo rapunzel eugene tangled disney fanart princess flyn rider. This Tangled fan art might contain tingkap kaca berwarna and tetingkap kaca patri.